Experiencing issues with our Reservation Form? - If you are experiencing difficulties with this reservation form, please try a different web browser. 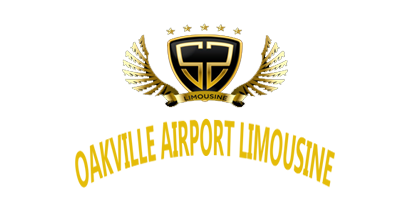 If you continue to have issues, please make your reservation using any of these alternative methods: Use the Quick Enquiry Form on our home page OR eMail us at info@oakvilleairportlimousine.com OR Call us at 905-483-4839. © 2017 Oakville Airport Limousine. All rights Reserved.